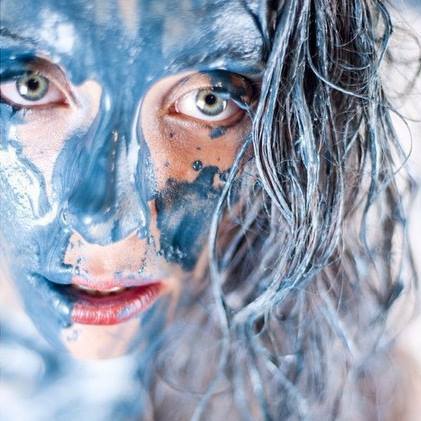 Emily Aiken is an up and coming artist in the field of Choreography and movement practices. 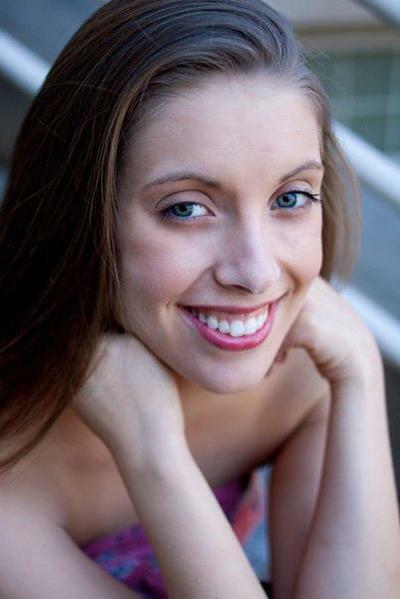 In May 2015, Emily graduated as an MFA student in Dance with a Concentration in Choreography at the University of North Carolina Greensboro, where she received her BFA in Dance. Intrigued by the intricate relationship between body and mind, Emily also studies Kinetic Awareness and psychophysical concepts in dance and choreography. Emily teaches movement in Greensboro, Durham, and the Winston-Salem areas, exploring collaborative teaching methods and challenging formulaic structures of dance technique disciplines. Complementary to her training at UNCG, Emily has trained at Broadway Dance Center, Luigi's Jazz Center NYC, and the American College Dance Festival. Emily has also received training from various experiences with companies and conventions such as Hoctor's Caravan Kid, The Professional Dance Teacher's Association, by being a Dance Theatre USA Company Dancer, Starsteps Dance Center Company Dancer, a member of the BalaSole Dance Company in NY, and a current member of Company in Durham, NC and Collapss in Greensboro, NC. Emily’s work has premiered various times at the UNCG Theatre, as well as the American College Dance Festival 2012, and at the Alvin Ailey Theatre in NYC 2012. She has also been a part of the teaching staff at Pensacola State College Summer Workshop in 2014 and appeared as a solo dancer in Hannah Larson’s music video cover of “Hallelujah” in 2014. In 2015, Emily completed her first European tour dancing in many areas including Lauasanne, Cortona, Paris, and Strasbourg. She danced throughout North Carolina in Greensboro, Durham, and Raleigh areas in numerous performances from 2010-2017. She currently lives and dances in New York City. Emily looks forward to sharing with others the art that continues to develop and inspire her.